Photo by Martha McMillan Roberts. July 1941. 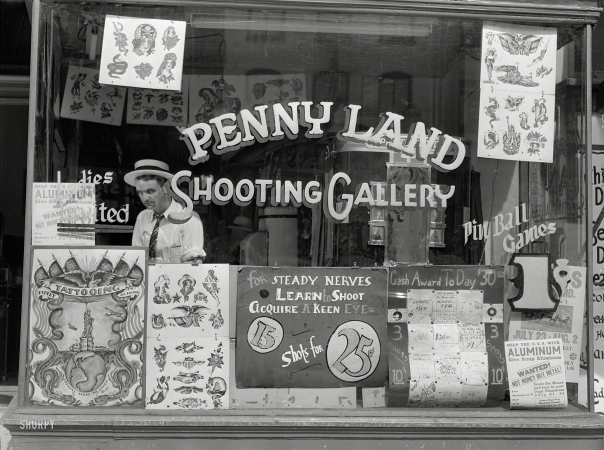 "Ninth Street amusements, Washington, D.C."